When YABU, the House of Katsu, opened up here in the Philippines, a lot of us became too eager to try it out, especially that it was marketed very well. In fact, when I first saw the teaser photos in Facebook, I got curious as well, and told myself that I should try it as soon as it opens. Well, unfortunately I haven't because every time I check out the restaurant, I needed to wait for 5-8 groups of people just to be seated. (Too bad I get too impatient when I am hungry). But luckily a lot of entrepreneurs rode along the Katsu Craze and decided to open up their own Katsu Stores near our school. 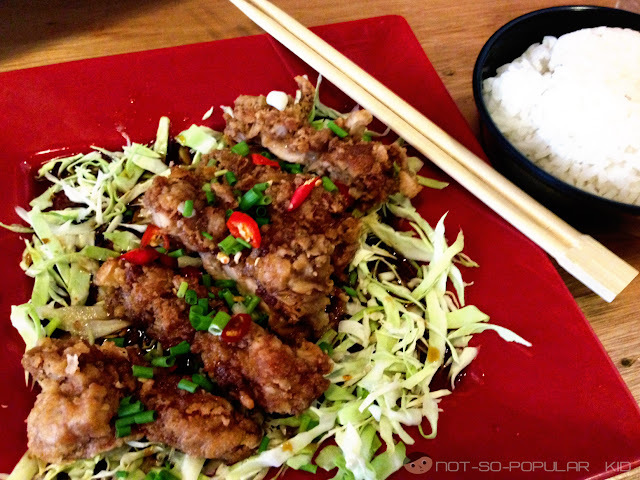 Now, although I haven't tried the katsu of Yabu, I was able to try some great alternatives! 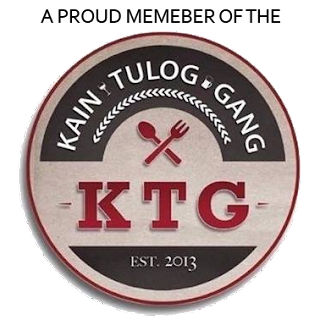 Here in Taft (around DLSU), there are no less than 3 stores offering Katsudons (or commonly referred to as "Katsu"). And I believe that we were able to try most of them. In this blog post, I'm going to share with you our katsu experience in CRAZY KATSU located in the 1/F of Archer's Place. 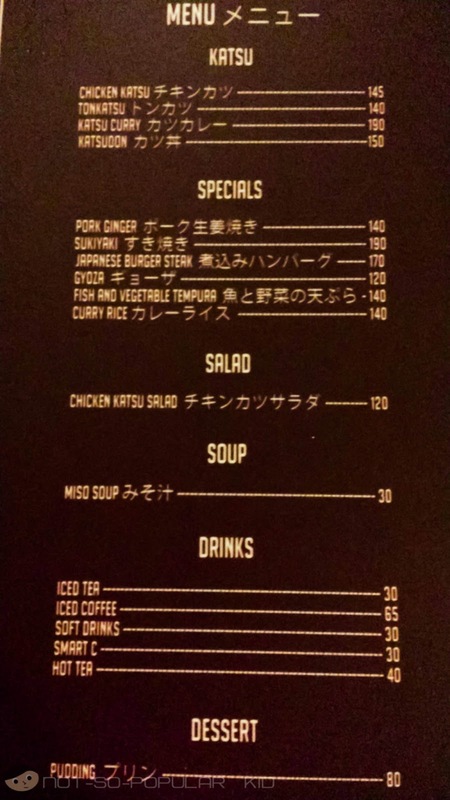 As expected, we ordered a katsu dish! And during our first visit, we tried the Chicken Katsu valued at P145. The order took about 10 minutes before it was served which was fast enough for us. And everyone got pretty excited when the plate was served to each of us. At first, we were surprised about how the dish looks because it wasn't the way we expected it to be. This was because what we had in mind was something like the usual presentation wherein the veggies and the sauce are separated from the katsu. The idea was new for us, but we eventually decided not to mind it, and just dig in! Okay. When I took my first bite, I didn't get disappointed. 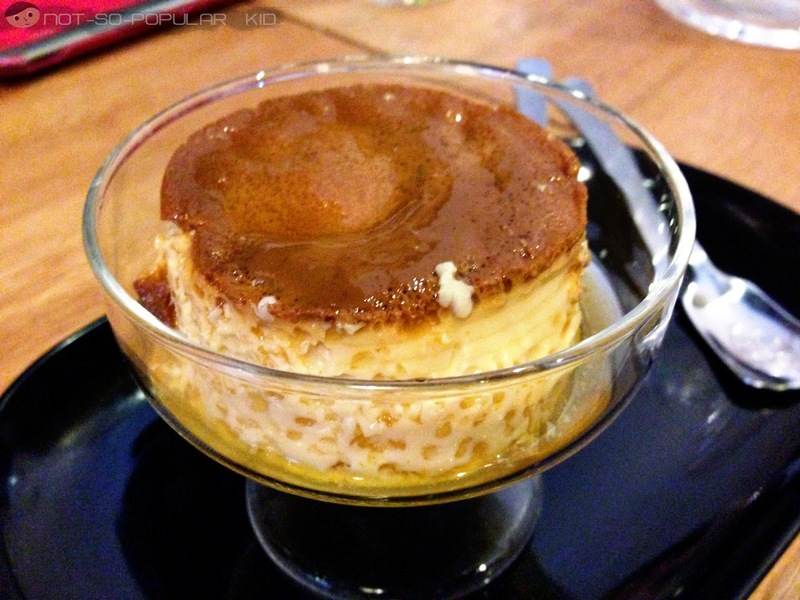 In fact, I was delighted by the taste which was really distinct comparing it with the other katsus in Taft (e.g. King Katsu and Ichiro). And I believe that it was the sauce that made the dish amazing! 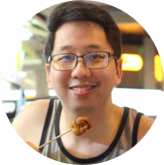 The chicken together with the sauce showcased a playful infusion of distinct flavors accented with a moderate hint of spiciness. Although there were times that I felt that it was too spicy, I still enjoyed helping myself with the katsu! I don't know if this sounds weird, but I was able to try adding a dab of Japanese mayo to the Chicken Katsu, although it was meant for the Fried Pork Tonkatsu. The outcome was phenomenal (for me)! Together with chicken, the mayo reduced the spiciness to a more enjoyable level and added a new layer of excitement in terms of the taste. Try this experiment! Who knows, maybe you'll enjoy it the way I did. I haven't tried this myself, but I'll update this as soon as I get the chance to. Alright! I guess that ends my blog post! Stay tuned for my posts on the katsus of Ichiro and King Katsu! 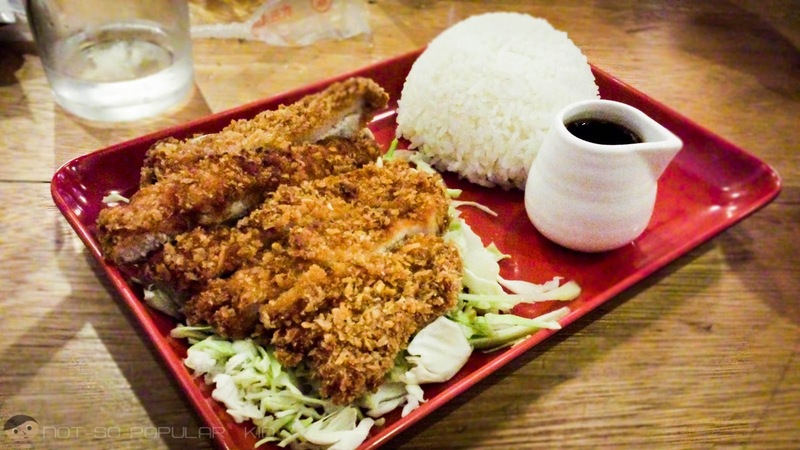 Candid Cuisine - CRAZY KATSU: Where All the Tonkatsu Craze Started! Yup! But if you are hungry, I think it won't do. Haha! Ohhhh, I just checked it out! I thought this was the only branch. Haha! Ugh! I've lived in One Archer's Place for more than a term and there was almost no restaurants back then. 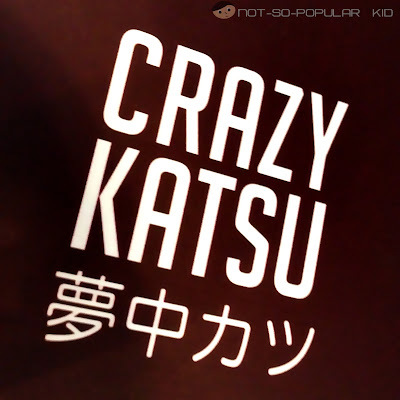 Now, I can't believe they even have a Crazy Katsu branch! Hello there Sumi! Yup, there are now a lot of restaurants in Archer's Place. And, I'm lucky enough to try almost all of them.